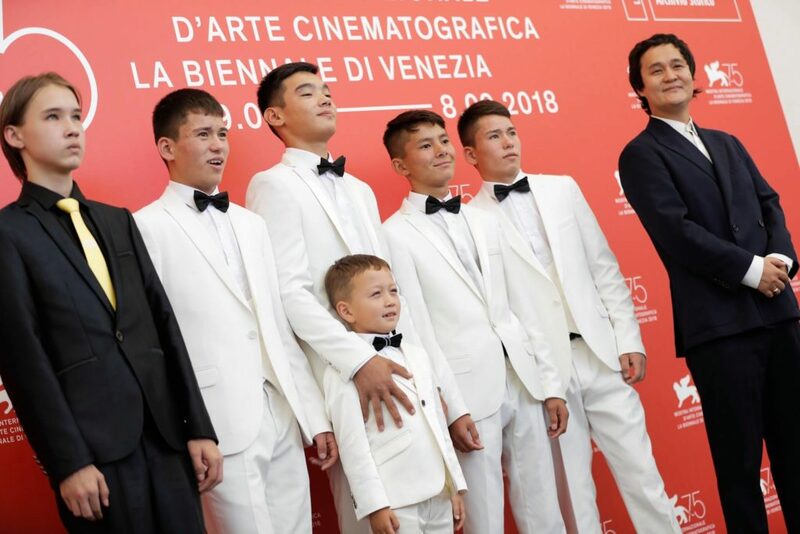 ASTANA – Kazakh Director Emir Baigazin won Best Director Orizzonti Award for his “Ozen” (River) at the Aug. 29-Sept. 8 75th Venice Film Festival in Venice Lido. The Orrizonti section runs parallel to the festival’s main competition programme and this year featured 19 feature films and 12 short films in the competition. “Ozen,” the final film in Baigazin’s Asian trilogy after “Harmony Lessons” (2013) and “The Wounded Angel” (2016), premiered Sept. 4 during the festival gathering more than 1,000 people in Sala Darsena hall. “I spent wonderful time during film festival when I presented my film with my actors. I want to say thanks to members of the jury for this prize. It is very big support in my creation way. ‘River’ is the end of the trilogy, but this trilogy, I hope, will be the beginning of my creation. I want to say thanks to my actors, my team, my co-producers, Ministry of Culture of Kazakhstan. Grazia Venezia!” said Baigazin in his video address. “Ozen” tells the story of five young brothers living in a remote farm in the middle of the Kazakh steppes with their strict father who demands obedience from them justifying his control with his attempt to protect children from the outside world and its dangers. The nearby river that the boys suddenly discover becomes their getaway. Yet, arrival of Kanat, a boy hailing from the city with his modern gadget, disrupts rural and isolated life that the children had to live in. Following the premiere, critics gave positive reviews. Screen Daily describes the film as a “quietly mesmerising tale of oppression, liberation and a loss of innocence” and highlights Baigazin’s distinct style. “There is always something to catch the eye in Baigazin’s vision, but his spare style is matched by thought-provoking substance as he explores issues of personal liberty, individual responsibility, temptation and family ties that carry echoes of films and filmmakers ranging widely from Claire Denis’s desert-set Beau Travail to the allegorical works of Miklós Jancsó and the iconoclastic musings of João Pedro Rodrigues. The result is an acutely realised, constantly challenging work that is never less than intriguing,” said Allan Hunter in his review for Screen Daily. “The River is a strange and beguiling experience, possibly too enigmatic to travel far beyond the art house fringes but so visually ravishing and rich in humanistic observations that it is certain to bring this distinctive young filmmaker new admirers,” writes David Rooney for Hollywood Reporter. 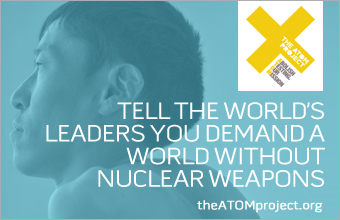 “The film’s images indicate a story tiptoeing somewhere between the real and the mythological world, between the realm of the symbolic, something akin to a collective unconscious, and some very concrete details of today’s globalised world – like popular culture and technology invading peaceful, rural, traditional lives outside of Western civilisation,” she wrote. Other films in the trilogy also premiered at the top-tier international film festivals. “Harmony Lessons” film debuted at the 63rd Berlin International Film Festival and was then awarded the Silver Bear and “The Best Film of the Contest Programme” prize, according to readers’ opinion of the Morgenpost German newspaper. “The Wounded Angel” was also shown at the Berlinale 2016 as part of the Panorama section.